Dr. Lamiaa Shaala is an Assistant Professor of Natural Products Chemistry. She received her educational training at Suez Canal University, Egypt where she earned a Bachelor of Pharmaceutical Sciences in 1998. In 2001 she received a scholarship for her Master work at the Suez Canal University, Egypt. In her thesis, she investigated selected Red Sea Sponges to explore the chemical and biomedical potentials of these sponges. In 2005, she received her MSc degree. 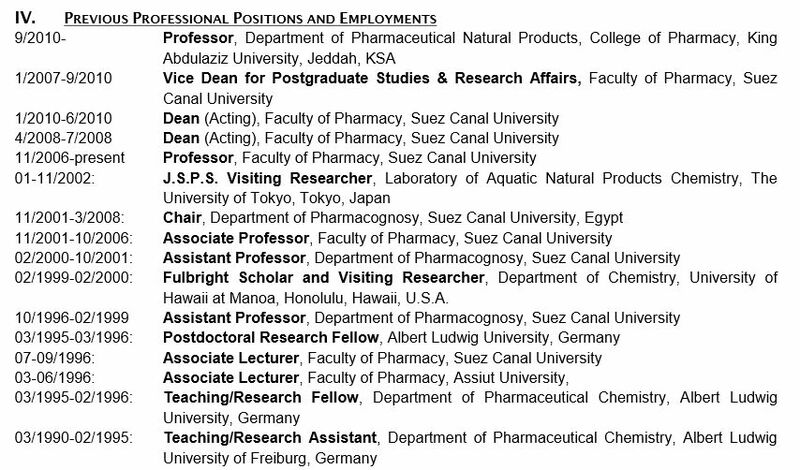 In the same year she joined the Department of Pharmacognosy at University of Alexandria as PhD scholar, where she performed more detailed studies on Red Sea Verongid sponges and has received her PhD degree in 2008. In 2009 she spent one year in Dr. Youssef’s laboratory as postdoctoral fellow. 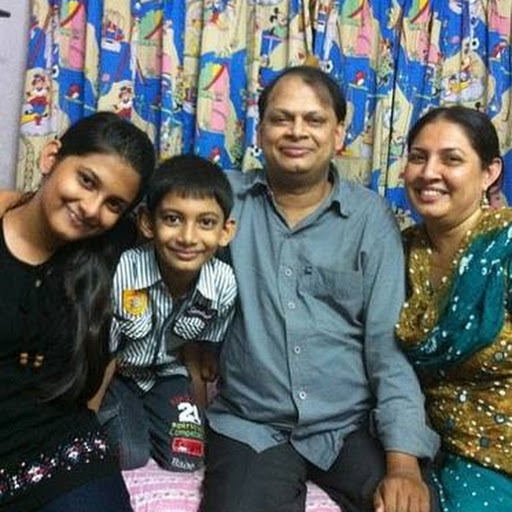 In her stay she participated in several research projects as vice principal investigator. Dr. Shaala joined King Fahd Medical Research Center (KFMRC) in 2011. Currently, she is the coordinator of the Natural Products Unit and supervise the NMR Service Unit at KFMRC. Dr. Shaala has published thirteen papers in reputable international journals. Major research interests of her include marine biotechnology, marine natural products and drug discovery from marine, microbial and plant sources. 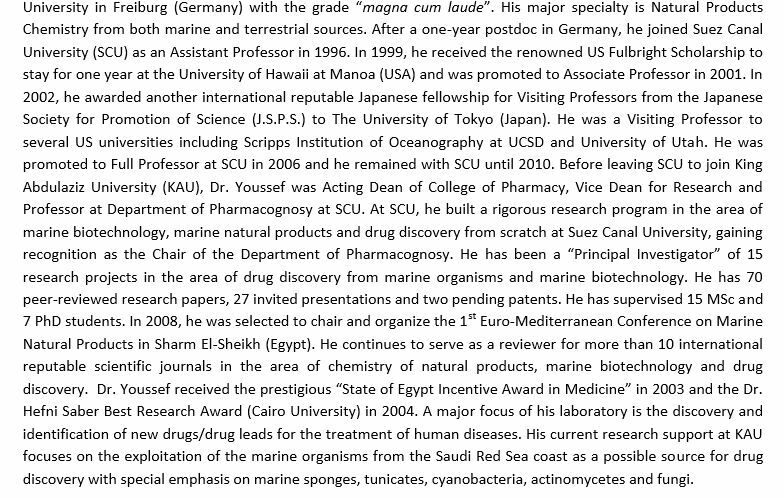 Current research support at KAU focuses on the discovery of anti-proliferative agents from Red Sea Verongid sponges. Area(s) of Research: A major focus is the discovery and identification of new drugs/drug leads for the treatment of human diseases. The current research support at KAU focuses on the exploitation of the Saudi terrestrial plants and marine organisms from the Saudi Red Sea coast as a possible source for drug discovery with special emphasis on marine sponges, tunicates, cyanobacteria, actinomycetes and fungi. 1. Youssef DTA, Shaala LA, Emara S. Antimycobacterial scalarane-based sesterterpenes from the Red Sea sponge Hyrtios erecta. J. Nat. Prod. 2005, 68, 1782-1784. 2. Abou-Shoer MI, Shaala LA, Youssef DTA, Badr JM, Habib AM. 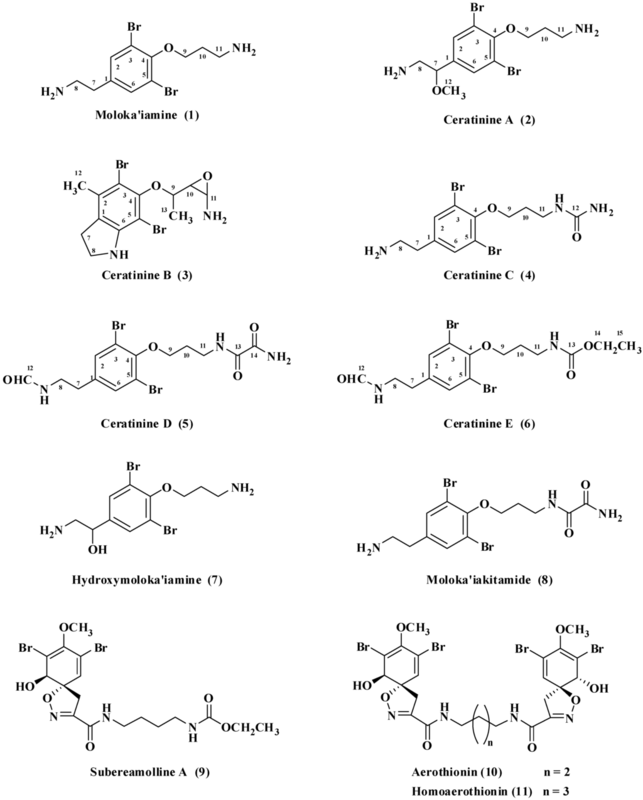 Bioactive brominated metabolites from the Red Sea sponge Suberea mollis. J. Nat. Prod. 2008, 71, 1464-1467. 3. Badr JM, Shaala LA, Abou-Shoer MI, Tawfik MA, Habib AM. Bioactive brominated Metabolites from the Red Sea Sponge Pseudoceratina arabica. J. Nat. Prod. 2008, 71, 1472-1474. 4. Shaala LA, Khalifa SI, Mesbah MK, van Soest RWM, Youssef DTA. Subereaphenol A, a new cytotoxic and antimicrobial dibrominated phenol from the Red Sea sponge Suberea mollis. Nat. Prod. Commun. 2008, 3, 219-222. 5. Jain S, Abraham I, Carvalho P, Kuang Y, Shaala LA, Youssef DTA, Avery MA, Chen Z, El Sayed KA. Sipholane triterpenoids: Chemistry, reversal of ABCB1/Pglycoprotein-mediated multidrug resistance, and pharmacophore modeling. J. Nat. Prod. 2009, 72, 1291-1298. 6. 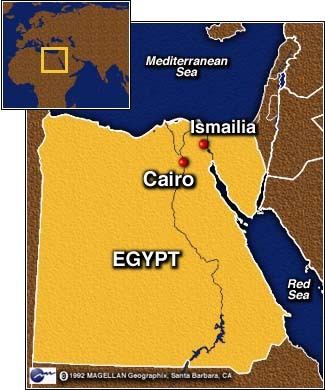 Hassan HM, Khanfar MA, Elnagar AY, Mohammed R, Shaala LA, Youssef DT, Hifnawy MS, El Sayed KA. Pachycladins A-E, prostate cancer invasion and migration inhibitory Eunicellin-based diterpenoids from the red sea soft coral Cladiella pachyclados. J. Nat. Prod. 2010, 73, 848-853. Shaala LA, Bamane FH, Badr JM, Youssef DTA. Brominated arginine-derived alkaloids from the Red Sea sponge Suberea mollis. J. Nat. Prod. 2011, 74, 15171520. 8. 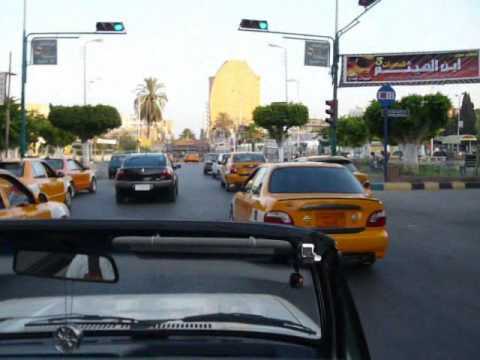 Hassan HM, Elnagar AY, Khanfar MA, Salam AA, Mohammed R, Shaala LA, Youssef DTA, Hifnawy MS, El Sayed KA. 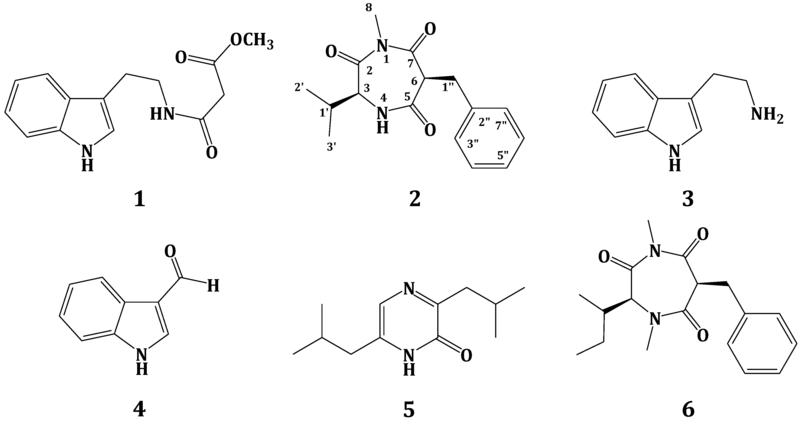 Design and semisynthesis analogues and 3D-QSAR study of eunicellin-based diterpenoids as prostate cancer migration and invasion inhibitors. Eur. J. Med. Chem. 2011, 46, 1122-1130. 9. Thornburg CC, Thimmaiah M, Shaala LA, Hau AM, Malmo JM, Ishmael JE, Youssef DT, McPhail KL. Cyclic depsipeptides, grassypeptolides D and E and ibuepidemethoxylyngbyastatin 3, from a Red Sea Leptolyngbya cyanobacterium. J. Nat. Prod. 2011, 74, 1677-1685. 10. 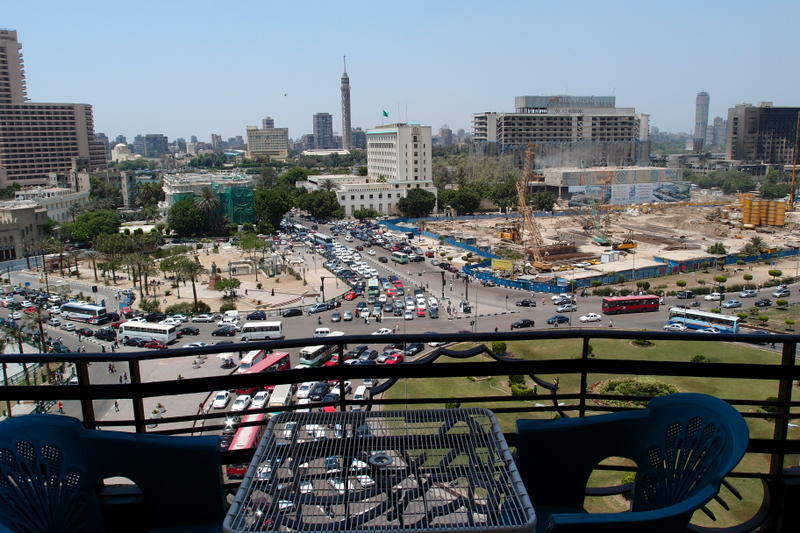 Shaala LA, Youssef DTA, Sulaiman M, Behery FA, Foudah AI, El Sayed KA. 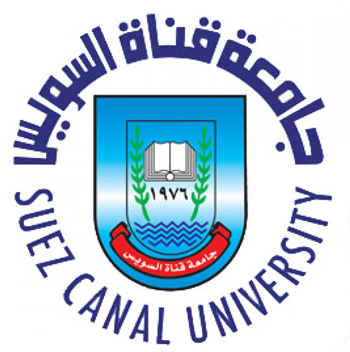 Subereamolline A as a potent breast cancer migration, invasion and proliferation inhibitor and bioactive dibrominated alkaloids from the Red Sea sponge Pseudoceratina arabica . 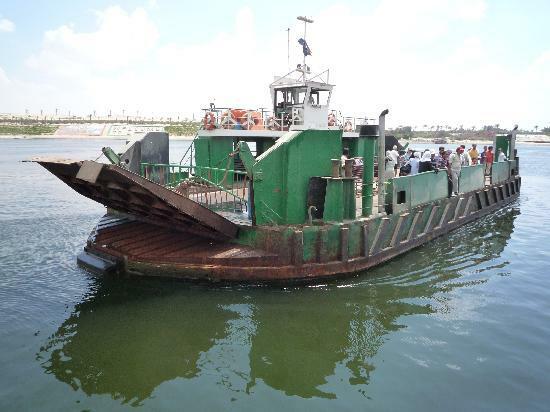 Marine Drugs 2012, 10, 2509-2518. 11. Ibrahim SRM, Mohamed GA, Shaala LA, Banuls LMY, Van Goietsenoven G, Robert R, Youssef DTA. New ursane-type triterpenes from the root bark of Calotropis procera. Phytochemistry Lett. 2012, 5, 490-495. 12. 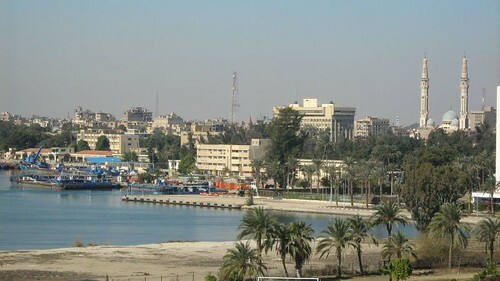 Shaala LA, Youssef DTA, Sulaiman M, Behery FA, Foudah AI, El Sayed KA. Subereamolline A as a Potent Breast Cancer Migration, Invasion and Proliferation Inhibitor and Bioactive Dibrominated Alkaloids from the Red Sea Sponge Pseudoceratina arabica. Marine Drugs. 2012 10, 2492-2508. 13. Badr JM, Shaala LA, Youssef DTA. Loranthin; A new polyhydroxylated flavanocoumarin from Plicosepalus acacia with significant free radical scavenging and antimicrobial activity. Phytochemistry Lett. 2012. In Press. 14. 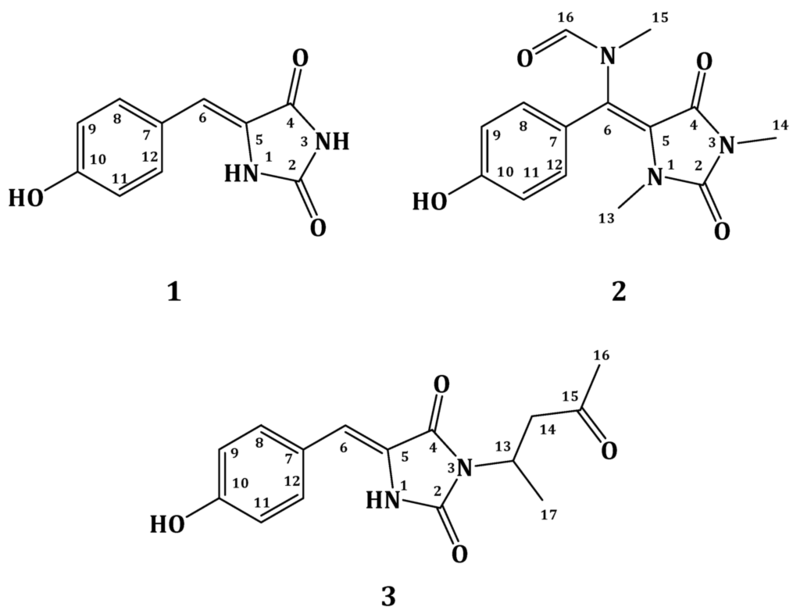 Shaala LA, Youssef DTA, McPhail KL, Elbandy M. Malyngamide 4, a new lipopeptide from the Red Sea marine Cyanobacterium Moorea producens (formerly Lyngbya majuscula). Phytochemistry Lett. 2012, Submitted. Key COSY and HMBC correlations of 2. Table 1. NMR data of Compound 2 (CD3OD, 600 and 150 MHz). a Multiplicities were deduced by DEPT and HSQC; b signals may be interchangeable. compound 2 (Figure 1) showed a molecular formula C16H20N2O3, as deduced from the HRESIMS pseudomolecular ion peak at m/z 289.1555 [M + H]+, requiring eight degrees of unsaturation. The 13C NMR spectrum revealed signals for 16 carbons. Careful investigation of the 1H, 13C and 2D NMR spectra supported the presence of a valine residue in 2. This was evident from the NMR signals at δH/δC 0.81 (3H, d, J = 7.2 Hz, H3-2′)/19.8 (C-2′), 0.78 (3H, d, J = 7.2 Hz, H3-3′)/18.2 (C-3′), 2.07 (1H, m, H-1′)/32.2 (C-1′), 4.18 (1H, d, J = 4.8 Hz, H-3)/60.1 (C-3) and δC 173.0 (C-2). In addition, signals for a 2-benzylmalonamide moiety were observed. The signals at δC 138.6 (C-2″), δH/δC 7.23 (2H, m)/130.2 (C-3″,7″), 7.24 (2H, m)/129.4 (C-4″,6″) and 7.14 (1H, m)/127.7 (C-5″) supported the existence of a phenyl group. In addition, the coupled signals at δH 3.11 (1H, dd, J = 13.8, 6.6 Hz, H-1″a) and 2.88 (1H, dd, J = 13.8, 8.4 Hz, H-1″b) showed vicinal coupling to the signal at δH 4.68 (1H, dd, J = 8.4, 6.6 Hz, H-6) in the 1H,1H-COSY spectrum. Furthermore, the two amidic carbonyls (C-5 and C-7) of the 2-benzylmalonamide moiety resonate at δC 173.2 and 173.1. Finally, a three-proton singlet at δH 1.90, which correlates with the 13C signal at δC 22.9, was assigned to a methyl group linked to N-1. The linkage of the valine residue with the 2-benzylmalonamide moiety through N-1 and N-4 was supported by the HMBC correlations of H-3/C-5, H-3/C-2, H3-8/C-2 (δC 173.0) and H3-8/C-7 (δC 173.1). The HMBC correlations of H3-8 to C-2 and C-7 secured the placement of the N-methyl at N-1. 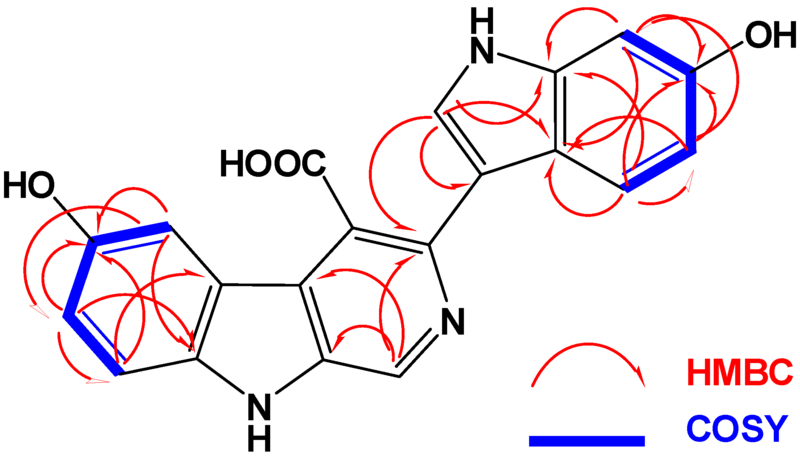 Additional HMBC correlations within the valine and the 2-benzylmalonamide moieties (Table 1 and Figure 2) confirmed the assignment of all carbon signals and completing the flat structure of 2. The absolute configuration of the chiral center at C-3 of the valine residue was established by analysis of the degradation product of 2. A small amount of 2 was hydrolyzed with 6N HCl to give valine residue, which was analyzed by chiral HPLC, and its retention time was compared with the retention times of authentic standards (d- and l-valine). The amino acid in 2 was determined as l-valine. In addition, the relative configuration of C-6 was determined as 6S*, since the NOESY spectrum (Table 1) exhibited a strong correlation between H-3 (δH 4.18) and H-6 (δH 4.68). The MM2 ChemBio3D Ultra 14.0 (ChemBioOffice® Ultra 14.0) energy minimized drawing for Compound 2 was also created and supports a significant NOESY correlation between H-3 and H-6 (Figure 3). 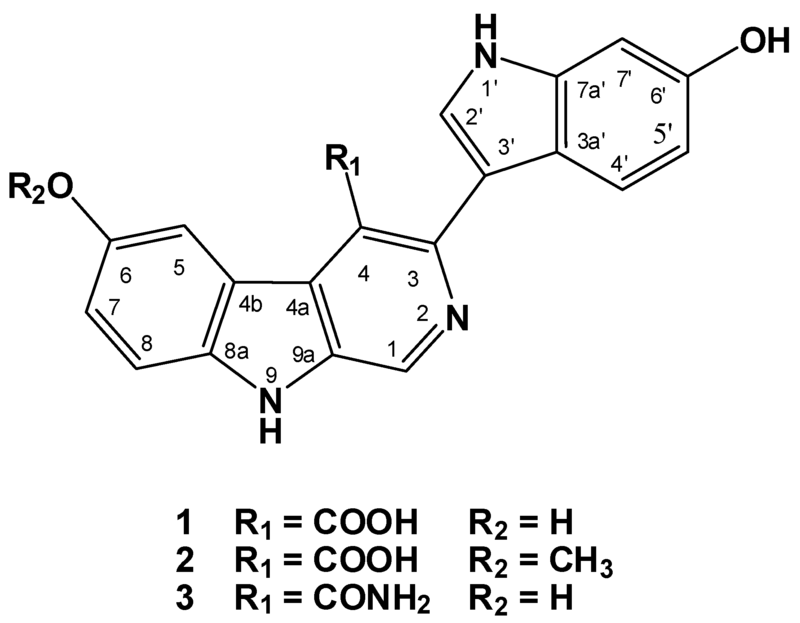 Therefore, 2 was assigned as (3S,6S)-6-benzyl-3-isopropyl-1-methyl-1,4-diazepane-2,5,7-trione and named terretrione D. Terretrione D possesses the 1,4-diazepane skeleton, which was previously reported in terretriones A–C. These compounds were reported from the marine fungus Aspergillus terreus . It is worth mentioning that terretrione D is 4-demethylterretrione B, and the NMR data of 2 are comparable with those of terretrione B . Compound 2 is reported here for the first time from a natural source, and therefore, it is considered as a new natural product. The known compounds were identified by extensive study of their spectral data, including HRESIMS, 1D and 2D NMR data, as well as by comparison with the available data in the literature. Thus, the compounds were identified as methyl-2-([2-(1H-indol-3-yl)ethyl]carbamoyl)acetate (1) , tryptamine (3), indole-3-carbaldehyde (4), 3,6-diisobutylpyrazin-2(1H)-one (5)  and terretrione C (6) . The amino acid residue of compound 6 was also determined as N-methyl-l-isoleucine by HPLC chiral analysis of the hydrolysate of 6 (see Section 3.6). Furthermore, the relative configuration of its C-6 was assigned as 6S* by the NOESY correlation, similar to that described for 2. Terretrione D (2): White amorphous powder; [α]D −65.7 (c 1.5, MeOH); UV (MeOH) λmax (log ε) 314 (2.65) nm; IR νmax (film) 3367, 1682, 1630, 1540, 1455, 1288, 1094, 702 cm−1; NMR data, see Table 1; HRESIMS m/z 289.1555 (calcd. for C16H21N2O3, [M + H]+, 289.1552). Figure 1. Structures of hyrtioerectines D–F (1–3) isolated from the marine sponge Hyrtios species. Figure 2. COSY and HMBC correlations observed for compound 1. The HRMS of compound 1 established a molecular formula C20H13N3O4 requiring 16 degrees of unsaturation. Compound 1 gave a bluish color on the TLC with FeCl3 indicating its phenolic nature. Its 1H NMR spectrum (in methanol-d4, Table 1) showed resonances for eight aromatic protons ranging from 6.80 to 9.64 ppm, suggesting the absence of any aliphatic moiety in the molecule. The 13C NMR spectrum of 1 (Table 1) displayed resonances for 20 carbons including 8 methines and 12 quaternary carbons. Two of the 13C quaternary resonances were deshielded at δ 154.3 (C-6) and 153.0 (C-6′) suggesting the oxygenation of their corresponding carbons. 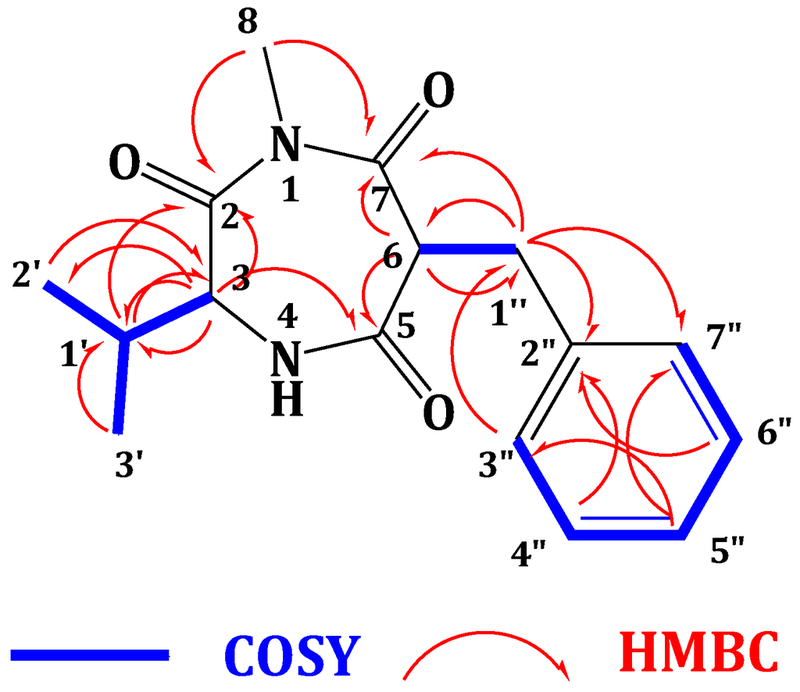 Interpretation of the 1D (1H and 13C) and 2D (1H–1H COSY, HSQC and HMBC) NMR spectroscopic data supported the presence of two ABX systems for trisubstituted β-carboline (H-5, H-7 and H-8) and disubstituted indole (H-4ʹ, H-5ʹ and H-7ʹ) moieties, respectively. These two moieties include 15 degrees of unsatuartion suggesting the need for an additional degree of unsaturation in 1. Interpretation of the NMR data (1H, COSY and HSQC) supported the 3,4,6-trisubstitution of the β-carboline moiety. This was evident from the resonating signals at δ 8.07 (1H, d, J = 2.0, H-5), 6.80 (1H, dd, J = 8.5, 2.0, H-7), 7.30 (1H, d, J = 8.5, H-8) and 9.64 (s, H-1). Additional signals at δ 8.87 (1H, s, H-2ʹ), 7.57 (1H, d, J = 8.7, H-4ʹ), 7.13 (1H, dd, J = 8.7, 2.3, H-5ʹ) and 7.60 (1H, d, J = 2.3, H-7ʹ) were assigned as 3,6-disubstituted indole moiety. The HSQC experiment allowed the unambiguous assignment of the protonated methine carbons in 1 (Table 1). The quaternary carbons were unambiguously assigned from HMBC data (Table 2 and Figure 2). For example, the location of the OH moieties at C-6 and C-6′ was supported from HMBC correlations of H-5/C-6, H-7/C-6, H-8/C-6 and H-4′/C-6′, H-5′/C-6′ and H-7′/C-6′ (Table 2). The connection of the indole and β-carboline moieties through C-3 and C-3ʹ was supported from a 3JCH HMBC cross peak between H-2ʹ of the indole moiety (δ 8.87) and C-3 of the β-carboline moiety (δ 138.1). Finally, the quaternary carbon resonating at δ 173.0 (C-8′) was assigned as a carboxylic moiety at C-4 completing the degrees of unsaturation in 1. This was supported by an IR band at 1725 cm−1 for the carbonyl moiety of the carboxylic acid. 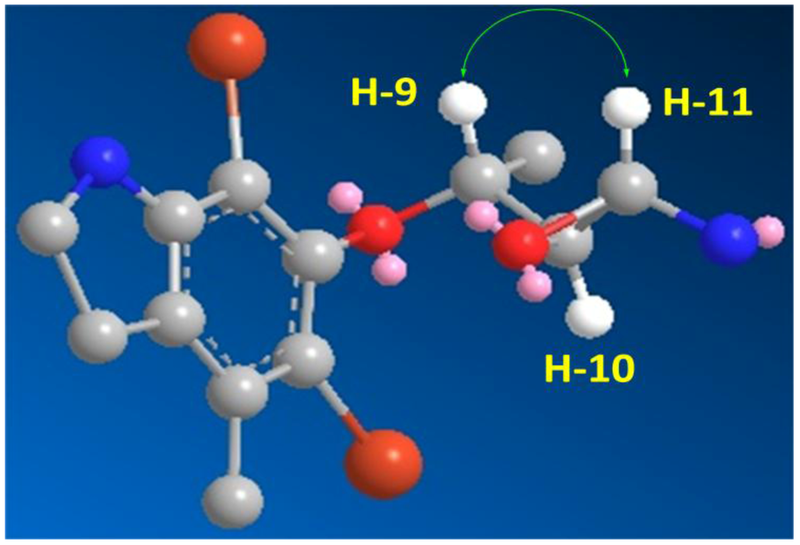 Furthermore, the MS fragment ion at m/z 315.1009 with the molecular formula C19H13N3O2 [M − COOH + H]+ supported the presence of the carboxylic functionality, thus completing the assignment of 1. Compound 2displayed a pseudomolecular ion peak at m/z 374.1138 corresponding to C21H16N3O4 [M + H]+, being 14 mass unit (CH2) more than 1 and requiring 16 degrees of unsaturation. Comparison of the NMR data of 2 with those of 1 showed identical similarity of the 1H and 13C NMR resonances of both compounds (Table 1). Moreover, a new three-proton singlet in 1H NMR at δ 3.84 (H3-9ʹ) correlates in the HSQC with the 13C NMR signal at δ 55.8 (C-9ʹ) suggesting the presence of a methoxyl moiety in 2 at C-6. The assignment of the methoxyl moiety at C-6 was secured from HMBC cross peak of OCH3/C-6 (Table 2). Additionally, the unambiguous assignments of the protonated and quaternary carbons in 2 were secured from HSQC and HMBC experiments, respectively, thus completing the assignment of 2. Hyrtioerectine D (1): yellow solid; UV (MeOH) λmax (log ε) 387 nm (3.85), 248 nm (3.85), 312 nm (4.05); IR νmax (film) 3600, 3500, 3020, 2980, 1725, 1610, 1405, 1290, 1255, 1220, 890 cm−1; NMR data, see Table 1, Table 2; positive HRESIMS m/z 360.0981 (calcd for C20H14N3O4 [M + H]+, 360.0984). Hyrtioerectine E (2): yellow solid; UV (MeOH) λmax (log ε) 420 nm (3.90), 252 nm (3.95), 315 nm (4.15); IR νmax (film) 3595, 3545, 3015, 2980, 1720, 1612, 1410, 1290, 1250, 1220, 895 cm−1; NMR data, see Table 1, Table 2; positive HRESIMS m/z 374.1138 (calcd for C21H16N3O4 [M + H]+, 374.1140). Hyrtioerectine F (3): yellow solid; UV (MeOH) λmax (log ε) 380 nm (3.95), 240 nm (4.10), 315 nm (4.00); IR νmax (film) 3590, 3500, 3350, 3010, 2985, 1655, 1615, 1405, 1290, 1255, 1215, 895 cm−1; NMR data, see Table 1, Table 2; positive HRESIMS m/z 359.1142 (calcd for C20H15N4O3 [M + H]+, 359.1144). Table 1. NMR spectroscopic data for hyrtioerectines D–F (1–3) (in methanol-d4). a multiplicities of the signals were obtained from HSQC experiments; qC = quaternary carbon, CH = methine; CH3 = methyl. Table 2. Selected HMBC correlations for hyrtioerectines D–F (1–3) (in methanol-d4). *Author to whom correspondence should be addressed; Tel. : +966-548-535-344; Fax: +966-269-516-96. ..coli and C. albicans. These findings provide further insight into the biosynthetic capabilities of this ascidian and the chemical diversity as well as the biological activity of this class of compounds. .. ..These findings provide further insight into the biosynthetic capabilities of members of the genus Suberea and the chemical diversity as well as the biological activity of these compounds. ..
..5 to 0.7μM against U373 glioblastoma (GBM) and PC-3 prostate cancer cell lines. These results provide further insight into the chemical diversity and biological activities of this class of compounds. .. ..Compounds 2 and 6 showed significant antimigratory activity against MDA-MB-231, as well as antifungal activity against C. albicans. .. ..Furthermore, compounds 1 and 2 displayed weak activity against A549 non-small cell lung cancer, the U373 glioblastoma and the PC-3 prostate cancer cell lines. .. Figure 1. Structures of the isolated compounds 1– 5 .